April is around the corner, and it is autism awareness month. 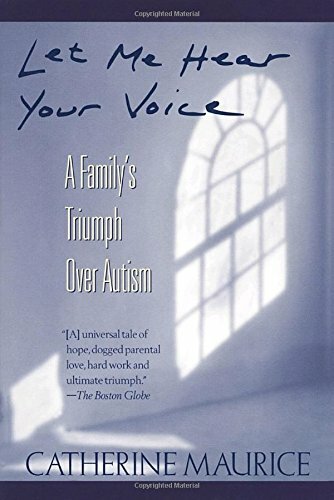 I bow to my dear sister, my inspiration, who does whatever it takes to be the best mother she can be to her son, my nephew, with autism, while balancing her own needs, the needs of her husband, the needs of her other daughter, my niece, and the rest of our family. My sister has risen to face her life with grace. 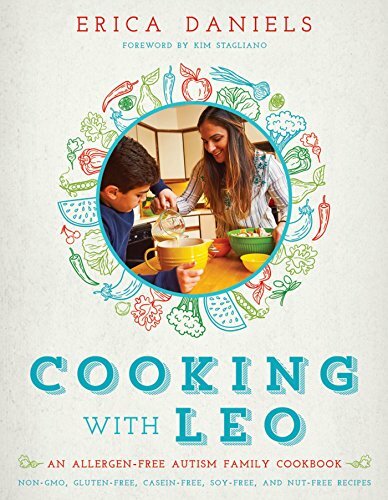 She reads all the latest books, takes workshops, connects and networks with other families raising children with special needs or on the autistic spectrum, and is very active in her community and school district. 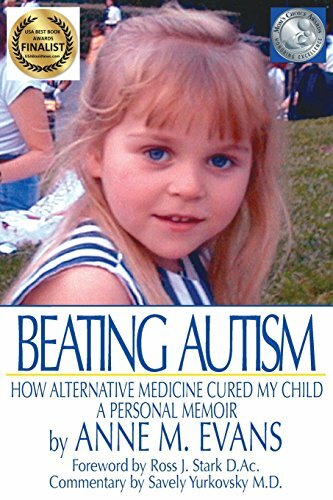 She made sure my nephew had the best doctors, therapists and teachers as soon as he was diagnosed. She does what she can to make sure her son feels safe, secure, accepted, and confident, as well as find and hone his unique gifts. Parents of children with special needs often begin worrying about long-term care from day one. Depending on the needs of your child, he or she may be able to attend college, build a family, or have a stable career. If, on the other hand, your child will need ongoing care for the rest of his or her life, there are other characteristics and hurdles to consider. Believe it or not, your life planning strategy for your special needs child should begin right now. Waiting until your child becomes an adult is often setting yourself up for frustration and unnecessary stress. The sooner you begin thinking about the future of your child, the sooner you can start preparing for that future - and the better that future will be. In this article, we’re going to share some useful planning methods that will help you get started. Whether your child is looking at lifetime care or a fairly typical future, you should never try to go through this process alone. 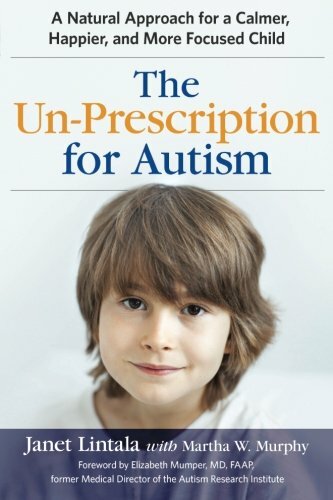 Every special needs child requires unique attention and planning. The earlier you find a professional to help you juggle the load, the more comfortable you’ll be throughout the process. It will also make tackling financial and estate essentials far more manageable. 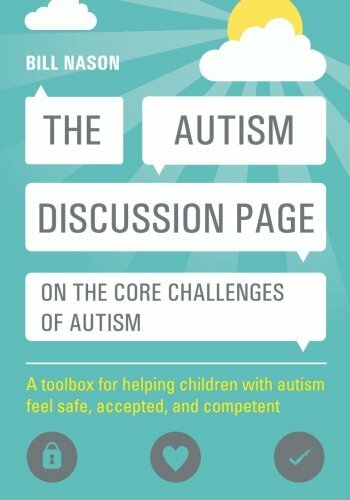 You can read more about these essentials through Family Connect. There are multiple ways to help your child financially as he or she ages. Important areas to consider include federal and state benefits (such as Social Security, Medicare, and Medicaid), special needs trusts, and 529 ABLE accounts. These accounts are special savings accounts put together for individuals with special needs. The assets in the account will be allowed to accumulate (and be withdrawn for qualified expenses) tax-free. Read more about these financial options through Farmers Insurance. The unfortunate truth is that, in many cases, parents do not live long enough to help their special needs child cope with the real world. There are additional issues to be considered - including a will and a letter of intent. This letter should describe how you wish to handle care for your child in your absence. It is your responsibility to put together life insurance resources and detailed information about the special needs of your child. You can learn more about the legality of life planning through Wrights Law. While there are dozens of legal issues to consider when planning a future for a child with special needs, you also need to think beyond the legal requirements. What health care providers will your child use? What kind of therapy will be available? Who would you prefer to use as a caregiver? And think about special contingencies and money or instructions you’ll want to have in place should they be needed. For example, what if your child is physically injured in a car accident and needs special care in addition to the daily care you might already be planning for? Or what if your child develops a substance abuse problem or addiction? Who will be in charge of helping them get into treatment and how will the costs be covered? Write down a list of questions that have entered your mind about the future. Take as much time as possible to answer each one. This is how you cover your bases. There might be other individuals (some parents, some not) who will question your decision to start life planning as early as possible. Don’t be afraid to stand your ground. You are not thinking too hard or being unrealistic. You are being a concerned and responsible parent. Any professional involved in the process will affirm that statement. It’s never too early. The bottom line is simple. The more you plan ahead, the better off your special needs child will be. If you start planning before your child is a teenager, you’ll have at least six years to make solid arrangements for his or her future - and that is parenting at its finest. Jenny Wise is a homeschooling mom to four children including a seven-year-old on the autism spectrum. She created her website SpecialHomeEducator.com as a pure service forum for sharing her adventures, and chronicling her ups and downs in homeschooling her children - including her child with special needs, and connecting with other homeschooling and parents of special needs families. 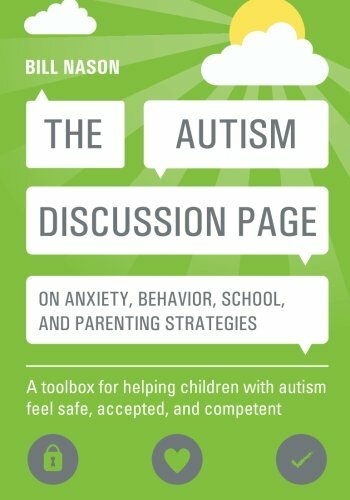 Below are some wonderful additional resources. 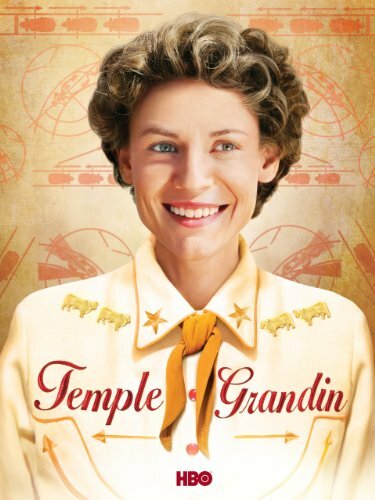 This is a must watch fact-based story of an autistic woman who became one of the top scientists in the humane livestock handling industry, and a hero to autistic people everywhere. Enjoy radio shows from some of the world’s greatest teachers in spirituality, health, and wellness. 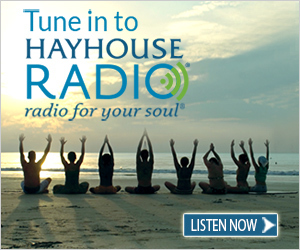 Begin your journey of personal growth and healing now by listening to HayHouseRadio.com – radio for your soul. Hay House also brings these teachers and healers to you with their wonderful array of online courses. that enhance the quality of life of individuals and ultimately the world we live in.